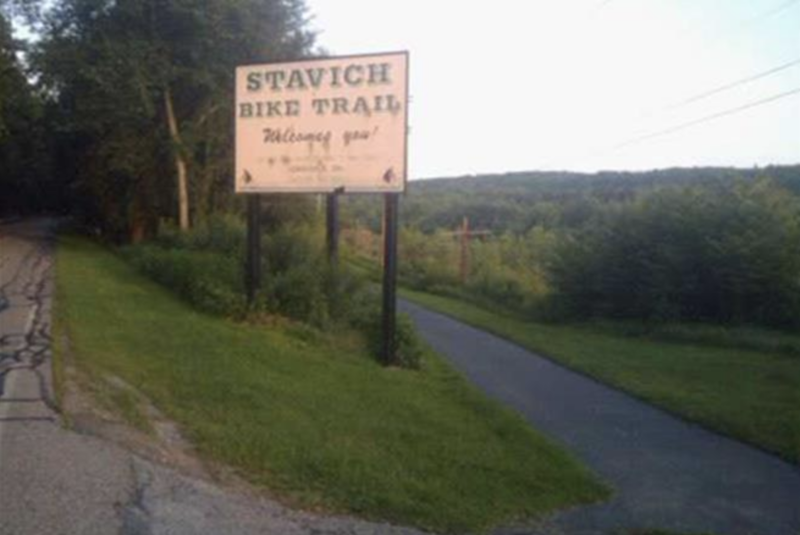 The Stavich Bike Trail is the only bicycle trail in the US that takes cyclists through two different states. 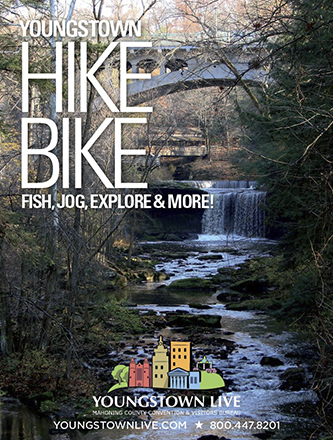 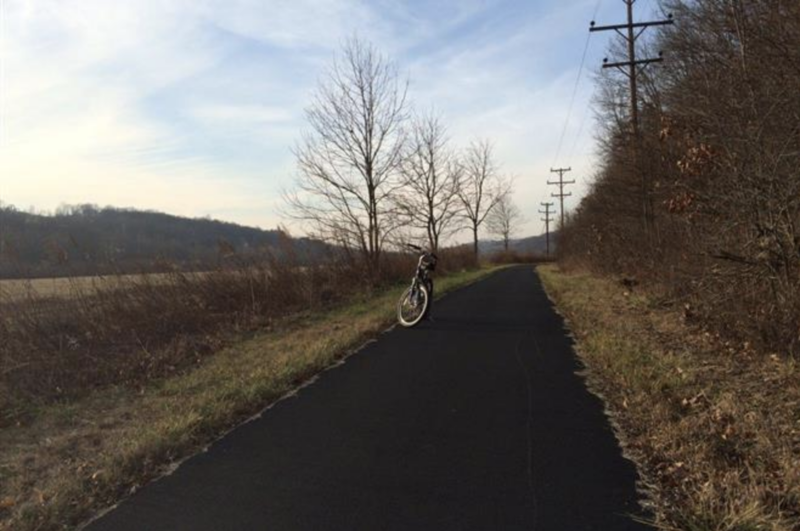 This 12-mile trail originates in Struthers on the western end and continues east to New Castle, PA. 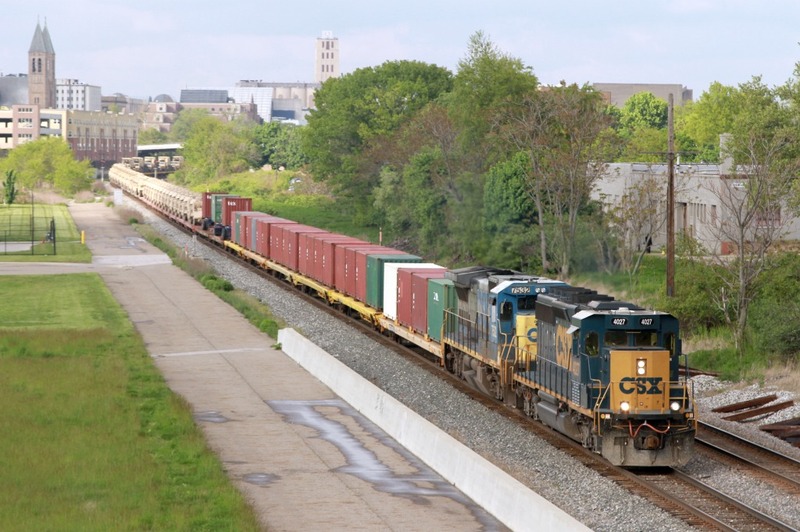 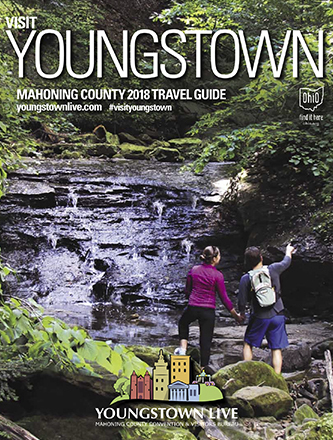 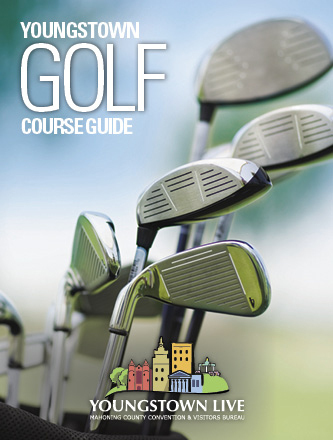 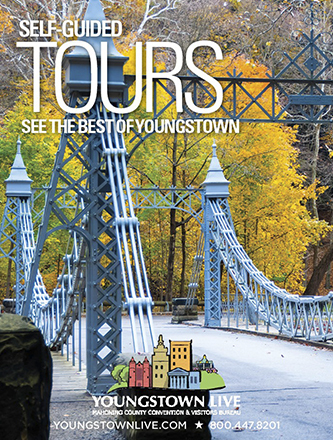 It runs parallel to the scenic Mahoning River and the former Youngstown-New Castle streetcar line.